Apex Legends, despite its bugs and errors is still fighting in the gaming zone. It is creating a lot of buzz and look at me, I am writing my third article concerning the game so yeah, it is popular. The game is optimized like butter on a toast, it is smooth when it works and the brand-new style of Battle Royale with some fresh elements. Average TTK, or time to kill, is a big deal in the games these days and Apex Legends is no different. This article focuses on the weapons of the game and the TTK in detail. The game features a health level of 100HP, which is allowed to be doubled by shields to 200HP. TTK is given here with no attachments to the weapons. With the exception of legendary armor, it can be said that a player, on average, can deal 150HP in 2.7 seconds. A player with the Epic armor can be taken down in about 2.4 seconds. Keeping this information at the core we have come up with some numbers for you. Assault Rifles deal an average of 63.3HP damage to the body while a head shot can cause a damage of 126HP. These weapons create one heck of a recoil hence it is advised to use these at a close range for better shots. Damage dealt by these guns is huge, but the higher fire rates are a bit of a downer. Snipers work best with a head shot however with constantly moving targets and moving scope, it takes some finesse and getting used to pull this off. Hitting a bullet on the body of your target also makes some damage. It is however, the quickest way to take out an opponent. Having shorter range compared to assault rifles, shotguns are best used in closes range situation, this is where they shine and deal a massive amount of damage. Your sidearm in this game is something special but the precision and closer range are two of the most important requirements. Look out for a weapon names Wingman. Thanks to gamerevolution that we have been able to give you these stats. 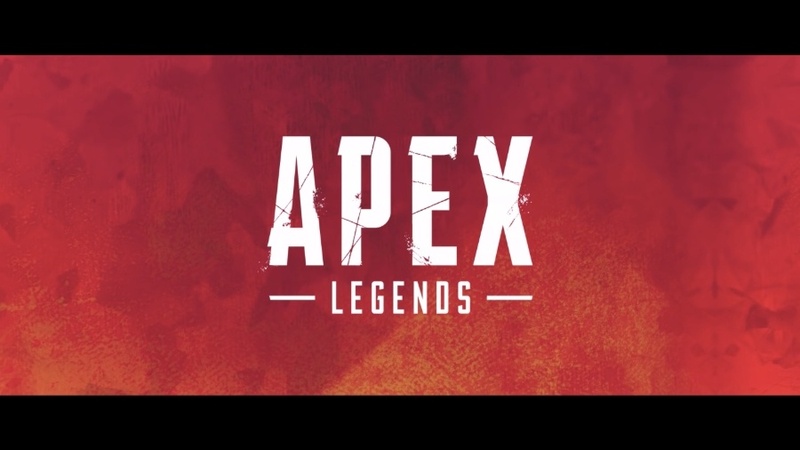 Keep playing and read more articles on the Apex Legends for fixes and tips.